TechCrunch has obtained leaked documents from within Yelp that accuse Google of manipulating search results to promote Google+ content over Yelp content. The report alleges that Google is boosting its own products on its search engine in the United States, but not in Europe where it is being slammed with antitrust complaints from European Union regulators. 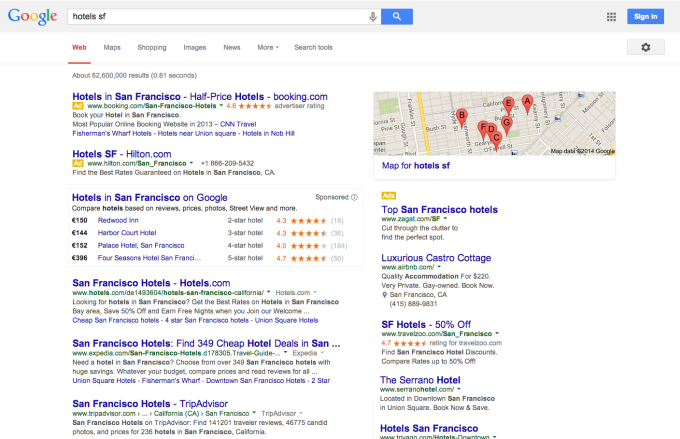 Yelp has been distributing a number of screenshots internally to demonstrate what it believes is Google blatantly highlighting its own products, with Yelp-related search results often appearing lower in search results. 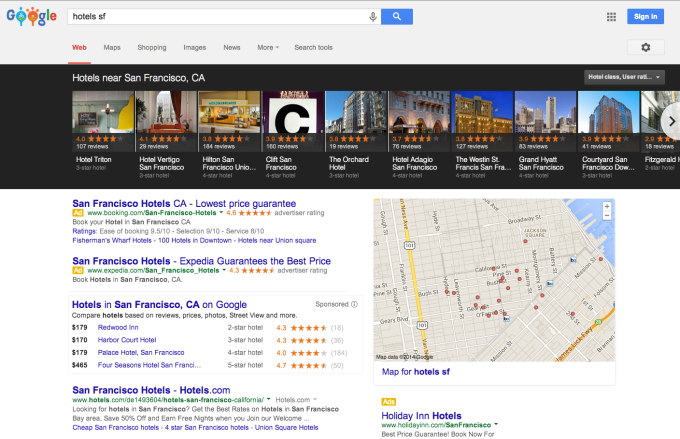 The screenshots reveal that searching “hotels sf” (hotels in San Francisco) on Google in the United States reveals a large, black carousel at the top with Google+ reviews, but not when searched on Google from Belgium. If you live in the United States, Constine notes that you can compare for yourself by visiting https://www.google.com/search?q=hotels+sf for American results and https://www.google.co.uk/search?q=hotels+sf to see European results. Yelp also distributed a multipage document based on a user-behavior study run that tracks where users click on Google search results pages. The results show than even when a user attaches the keyword “Yelp” to a restaurant search, in hopes of finding a review, it often comes second in search results. The first result is often the restaurant’s webpage, alongside Google content like Google Places reviews, a Google+ page and Google Maps link. 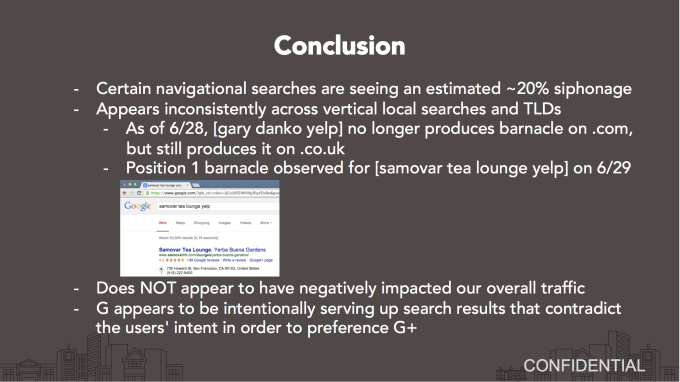 Yelp found that at least 20 percent of users that search for “Gary Danko Yelp” end up on Google+ results, which the local reviews platform feels are clicks it should be getting. 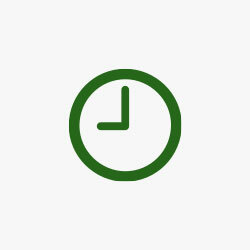 Ultimately, it will be up to European Union regulators to decide whether Google is prioritizing its own search results over competitors as part of an antitrust violation.